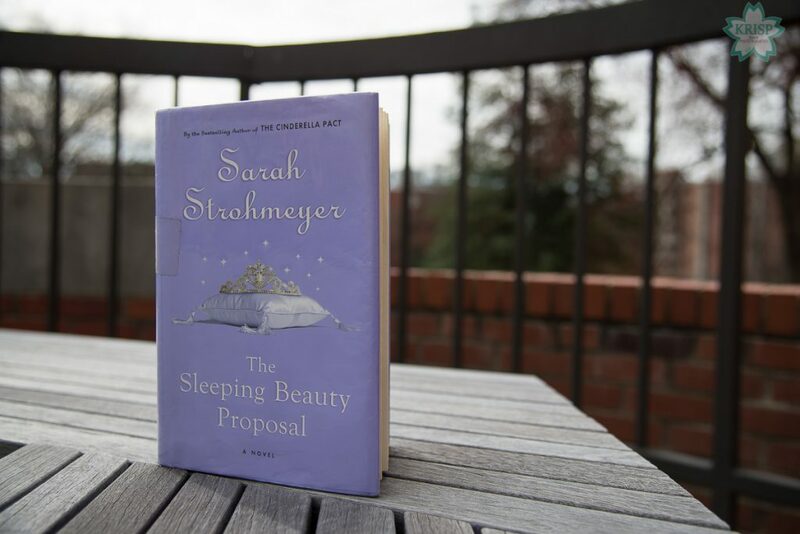 The Sleeping Beauty Proposal by Sarah Strohmeyer is a love story. It takes place in some upbeat sounding place that I can’t quite remember. The main character, Genie Michaels, is an admissions counselor dating Hugh, the English teacher turned famous novelist. These two have been dating for five years and Genie’s been waiting for a proposal from this guy. It tells the story of Genie’s journey dealing with love, relationships, family, lies and secrets. It is a well-written novel with lots of funny moments and a good crew of characters. There is Genie’s best friend, older brother, older brother’s co-worker, parents, younger sister and brother-in-law. She also has some coworkers who play a fairly important role in the story. In general, I liked the story, characters and plot. I do love to laugh so a book will always earn extra bonus points with me if it can make me laugh which this book did. It is a modern day romance tale and there are some twists in there that I was not expecting. 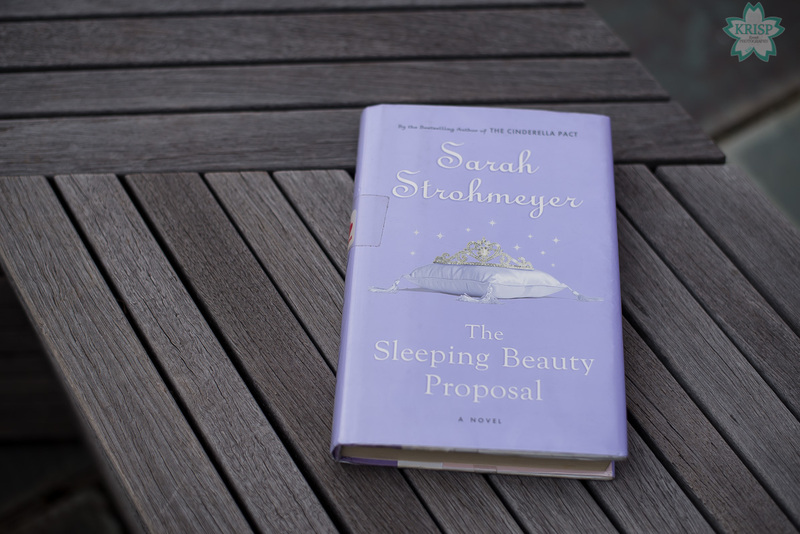 It is a beautiful love story and I would recommend this book to anyone who likes a romantic comedy. 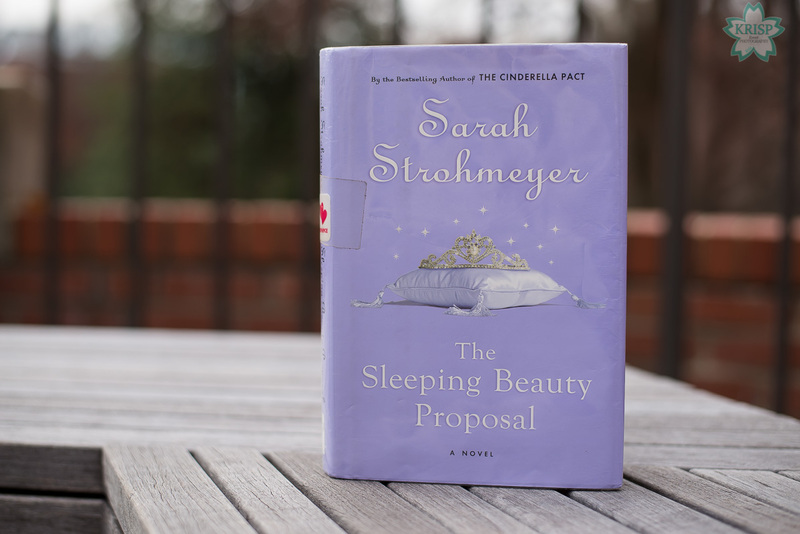 It seems geared towards young adults, but I’m sure there are some not-so-young adults who might enjoy this book too.